It’s amazing that the words Charles Dickens penned in the 1840’s are still so relevant today. 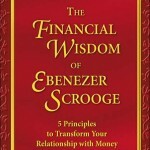 One of his most popular books, “A Christmas Carol” is my most loved book and has certainly impacted my life. 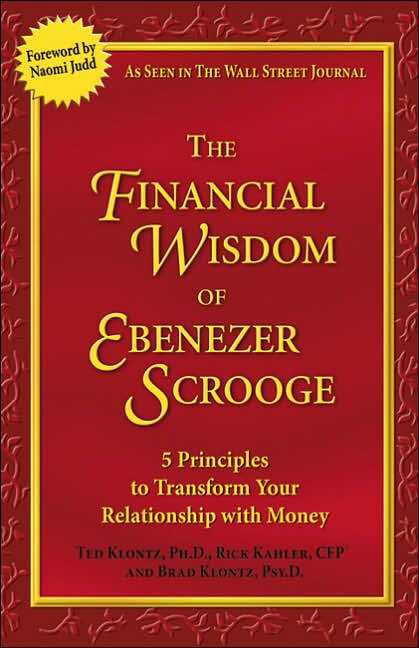 It was the inspiration of the book I co-authored with the Klontzes, “The Financial Wisdom of Ebenezer Scrooge.” The wisdom contained in his fable as it pertains to making emotionally and financially sound decisions is remarkable. For more on Charles Dicken’s 200th, click here.